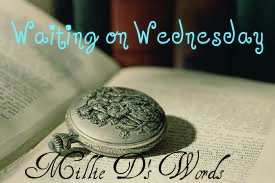 Waiting on Wendesday is a weekly meme hosted by Jill at Breaking the Spine where bloggers like me get to share what makes their hands all grabby. Sorry I haven't done one of these in a while, by the way! Anyway, I'm looking forward to this book because, like the big fat blockhead I am, I read the first to books pretty fast. And, if you've not read Pandemonium yet, the ending makes me all fsdaolfneusdiocljka. So, I'm dying for this one to come out, which happens to be in the SPRING of NEXT YEAR. It's madness! Absolutely killing me right now. Oh, and I also like the cover because it's all pretty-like and stuff. And have you read the synopsis up there?? Sounds like excitingly crazy! 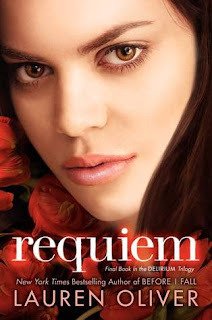 I haven't read any books in the series yet but I've seen Requiem as so many people's WoW today that I think I have to remedy that :P And spring really is a loooong time to wait!